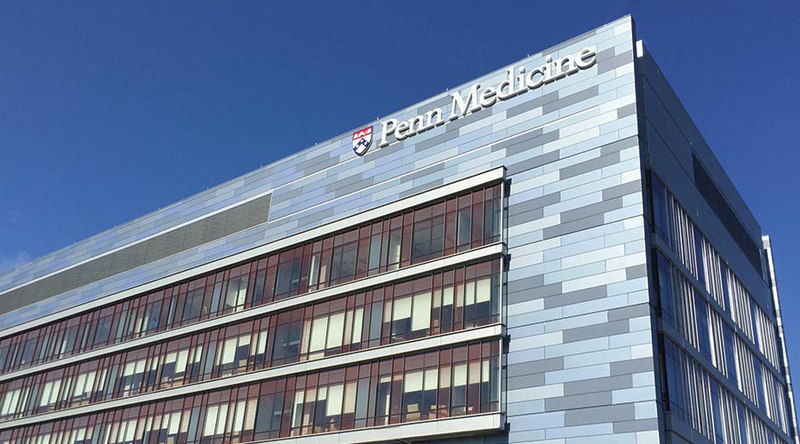 Penn Medicine turned to Coyne PR to gain a better understanding of the social media landscape for academic health centers, with the potential to put a bulls-eye around under-leveraged areas that could be owned solely by Penn Medicine. Coyne conducted a detailed analysis and produced a report which assessed the social media offerings of competing academic medical centers, with a specific eye toward the tone, frequency and engagement that each channel provided. In addition to providing perspective on each center independently, the report also provided a cross-academic center analysis of how each institution stacked up against each other within a given channel.